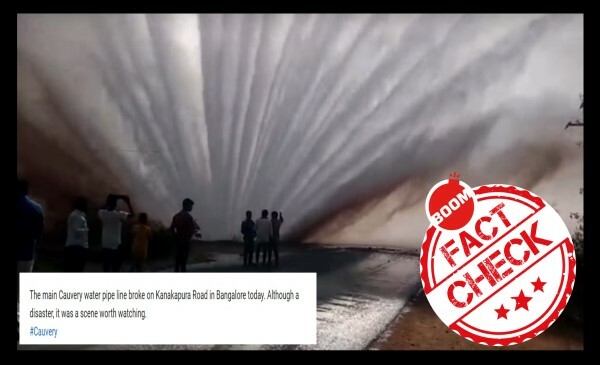 A viral video showing water spouting out of a pipeline that burst is from Telangana and not Karnataka as posts on social media claim. The one minute 29 seconds video shows the water sky rocketing creating a mesmerizing sight. It was also viral on Twitter with the same caption. The video was also shared by news outlet International Business Times (IBT) on their official Twitter account and on their YouTube page with the same misleading caption that the incident happened at Kanakapura road in Bangalore. BOOM found that the video was not from Bangalore, Karnataka but from Mahabubnagar district of Telangana. Further, unlike the claim in the post that “the main Cauvery water pipeline broke” it was a pipeline of the Mission Bhagiratha carrying water from Krishna river that burst. The incident was reported by various news outlets including Times of India and The News Minute. 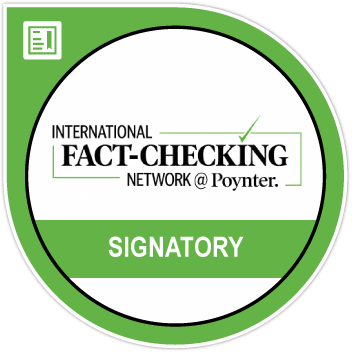 (Read here). The news reports were accompanied by the same viral video. 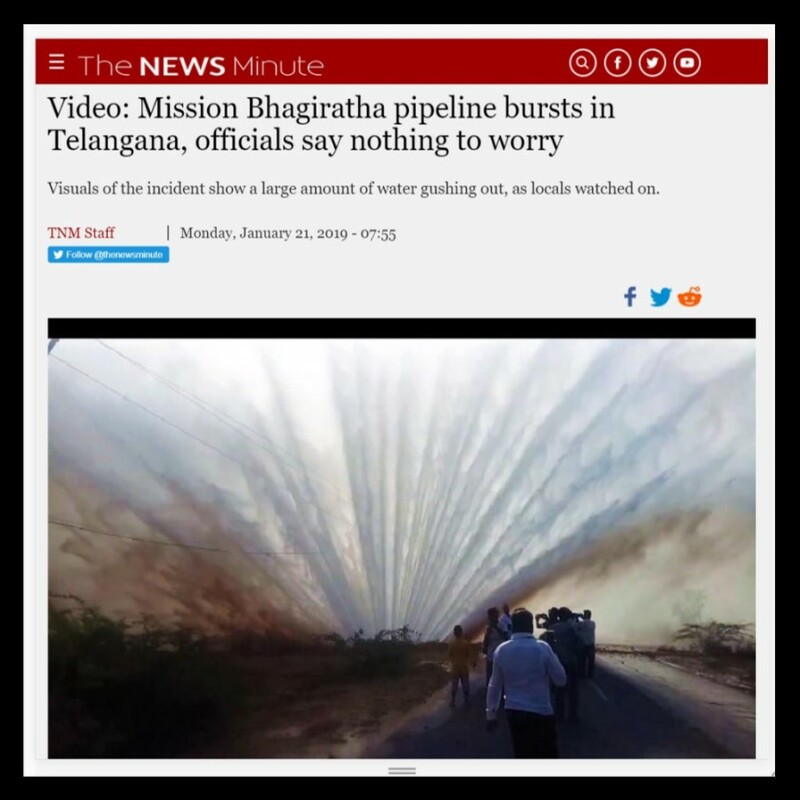 According to the news reports, on January 21, a pipeline part of Mission Bhagiratha burst in Medipur village which falls in Mahabubnagar district in Telangana. The burst caused a large amounts of water to gush out with full force and led to blocked roads. The video was caught by motorists who were stuck when the pipeline burst. 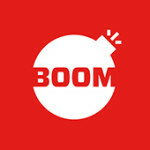 BOOM also contacted an official from the Rural Water Supply and Sanitation department of Telangana who confirmed that the video is of a pipeline burst in Telangana. 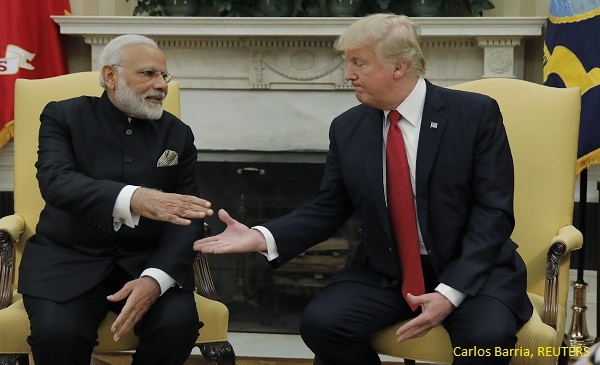 “It was a leak in a water pipeline which was part of the Mission Bhagiratha project. It happened on January 21 in Mahabubnagar area and we fixed the leak within six hours,” Krupakar Reddy, Engineer-in-Chief, Mission Bhagiratha project said.